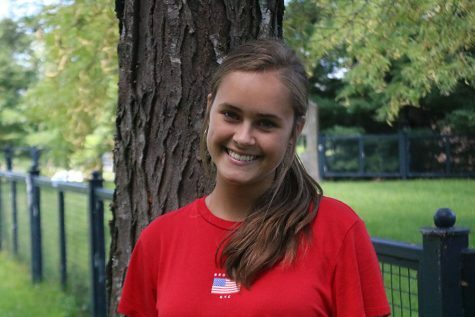 My name is Annika Koch, and this is my first year as a Lamplighter staff member. I am a sophomore at Dunbar and am a part of PLD’s swim and dive team. Writing has always been a positive outlet for me to express my thoughts and opinions on certain subjects. I am very excited to learning more about the people of Dunbar, their cultures, perspectives, and sharing their stories with the rest of the student body. Journalism is a passion that that i am eager to learn more about and possibly pursue as a career. I look forward to contributing to WPLD and Lamplighter as a whole.